Adalah – The Legal Center for Arab Minority Rights in Israel filed an appeal on 10 August 2017 against the decision by the Israeli Justice Ministry's Police Investigations Department (PID) to close its probe into the police killing of Mohammad Abu Khalaf. 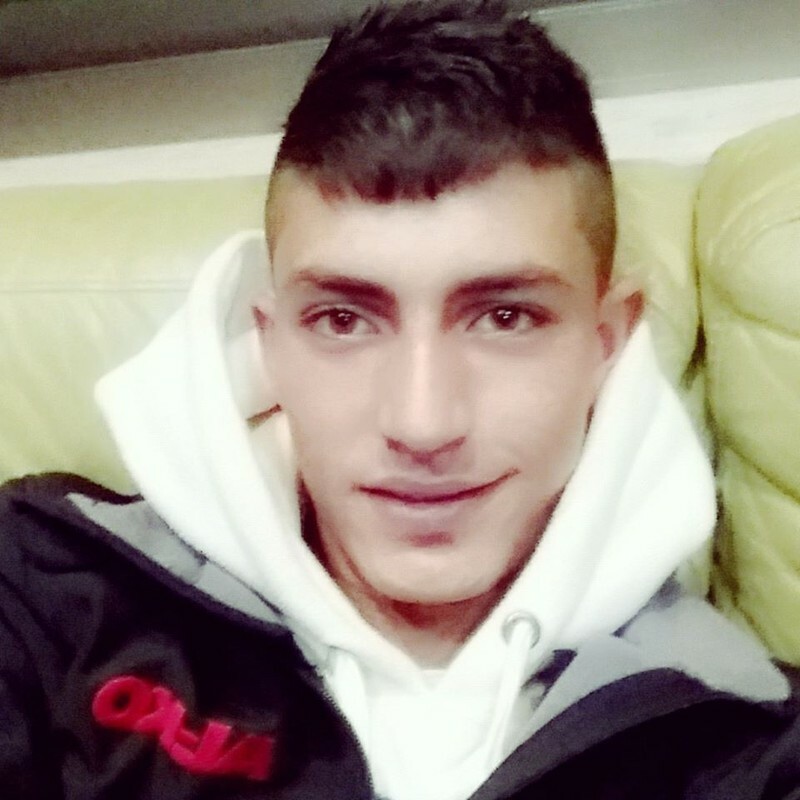 On 19 February 2016, Israeli Border Police officers shot and killed Abu Khalaf, 19, adjacent to Bab el-Amud (Damascus Gate) in East Jerusalem. Abu Khalaf was shot multiple times with live ammunition by multiple officers who said that he attempted to stab a Border Police officer with a knife. A video of the incident shows that the gunfire was directed at Abu Khalaf's upper body while he was already lying face down on the ground and did not pose any physical danger to the officers. On 28 April 2016, Adalah filed a complaint with PID demanding that it investigate the circumstances of Abu Khalaf's death. PID subsequently announced on 15 May 2016 that it was closing its investigation of the incident. "These are the instincts of Border Police officers," PID wrote regarding its decision to close the case last year. "We did not find in the evidence or testimony suspicion of a criminal offense on the part of the officers present at the scene..."
"A review of the investigative materials submitted to us reveals that PID investigators did not conduct basic independent investigative actions… Physical findings indicate serious suspicion that involved officers committed criminal offenses." Video footage of the incident clearly indicating that police gunfire directed at the deceased was disproportional in its intensity: 1) Abu Khalaf's body was riddled with entry and exit wounds from 37 bullets; 2) police continued shooting at Abu Khalaf for nine seconds. One officer involved testified to firing two shots into Abu Khalaf's torso. Another involved officer testified to carrying out an "additional neutralization" – or confirming the kill – of Abu Khalaf until he stopped moving, despite the fact that he no longer posed any danger to the officers. PID failed to request or otherwise review Abu Khalaf's autopsy report. It was not included in the PID file. "These investigative failures… indicate that this alleged investigation is merely lip service. In practice, no serious examination of the circumstances surrounding the killing of the deceased was conducted." Adalah demands the PID reopen its investigation into the killing of Mohammad Abu Khalaf, while maintaining accepted standards of professional investigation. The Abu Khalaf killing has many similarities to the case of Israeli army medic Elor Azaria. As in the Abu Khalaf case, Azaria opened fire on and killed a Palestinian man, Abd Fatah al-Sharif, in Hebron in March 2016 as he was lying on the ground – after he had already been shot during an alleged attempt to stab an Israeli soldier. 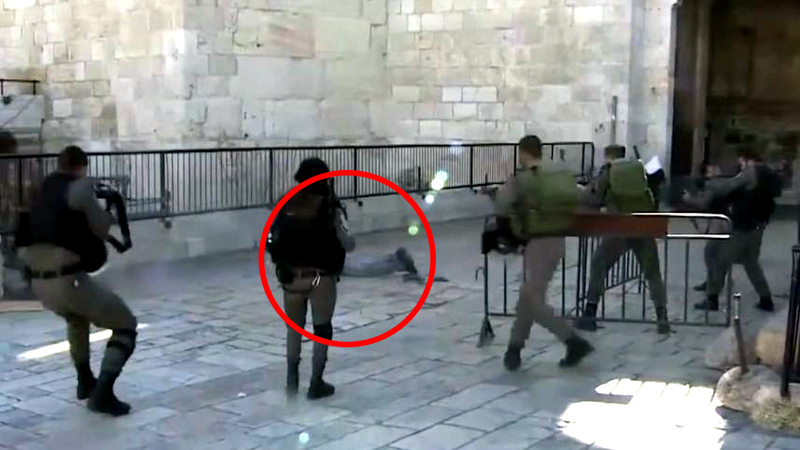 A video of the Azaria incident also captured the intensive shooting of a person who – like in the Abu Khalaf case – was already on the ground and posed no danger to those around him. In an exceptional move, an Israeli military court found Azaria guilty of manslaughter in January 2017 and later sentenced him to prison time, albeit with a minimal penalty. Adalah emphasizes that the Israeli military and civilian justice systems have routinely turned a blind eye to the killings of Palestinian civilians by soldiers and police officers, and thus a culture of impunity and a lack of accountability prevails. The UN Committee Against Torture, in its Concluding Observations on Israel (2016) raised concerns (para. 32) regarding the "excessive use of force, including lethal force, by [Israeli] security forces," and noted statements by the UN High Commissioner for Human Rights that, "some of these responses strongly suggest unlawful killings, including possible extrajudicial executions." The committee further expressed "concern at reports that accountability for instances of excessive use of force is rare." The committee called on Israel to: “[carry] out an independent review and any necessary revisions of rules of engagement or regulations on opening fire to ensure their consistency with international law” and to ensure that "all instances and allegations of excessive use of force are investigated promptly, effectively and impartially by an independent body, that alleged perpetrators are duly prosecuted and, if found guilty, adequately sanctioned."